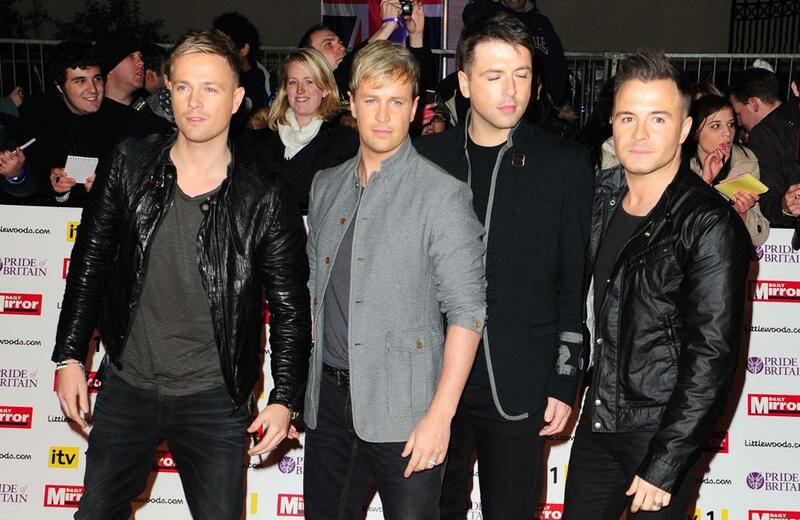 Shane Filan admits Westlife will "probably always be a four-piece"
Shane Filan has admitted Westlife will "probably always be a four-piece" in regards to whether or not former band member Brian McFadden will rejoin the group. Shane Filan has insisted the Irish band - completed by Markus Feehily, Nicky Byrne and Kian Egan - have seen the 'Flying Without Wings' hitmakers as a four-piece ever since they broke up in 2011, and don't see Brian, who left in 2004, ever returning to the group. The band made a comeback last week with their Ed Sheeran-penend single, 'Hello My Love', and have a new album and upcoming 20th anniversary tour.